This chart of the position of a nova (marked in red) that appeared in the year 1670 was recorded by the famous astronomer Hevelius and was published by the Royal Society in England in their journal Philosophical Transactions. New observations made with APEX and other telescopes have now revealed that the star that European astronomers saw was not a nova, but a much rarer, violent breed of stellar collision. It was spectacular enough to be easily seen with the naked eye during its first outburst, but the traces it left were so faint that very careful analysis using submillimetre telescopes was needed before the mystery could finally be unravelled more than 340 years later. New observations made with APEX and other telescopes reveal that the star that European astronomers saw appear in the sky in 1670 was not a nova, but a much rarer, violent breed of stellar collision. It was spectacular enough to be easily seen with the naked eye during its first outburst, but the traces it left were so faint that very careful analysis using submillimeter telescopes was needed before the mystery could finally be unravelled more than 340 years later. 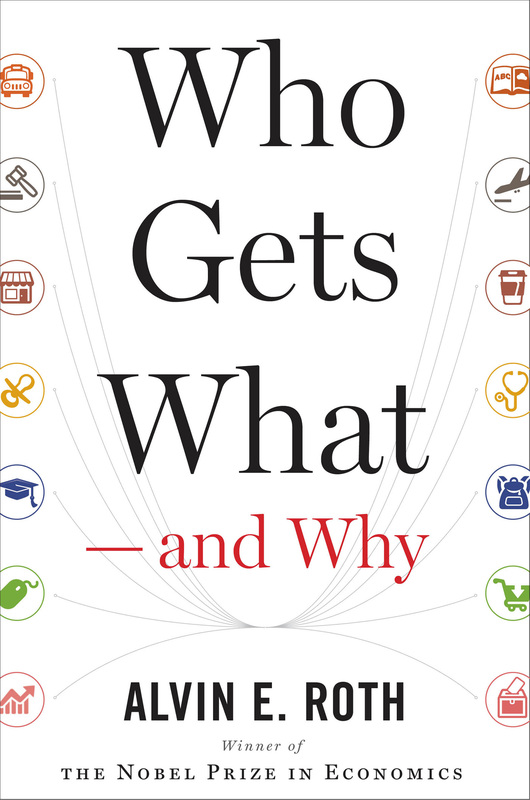 The results appear online in the journal Nature on 23 March 2015. Some of seventeenth century’s greatest astronomers, including Hevelius — the father of lunar cartography — and Cassini, carefully documented the appearance of a new star in the skies in 1670. 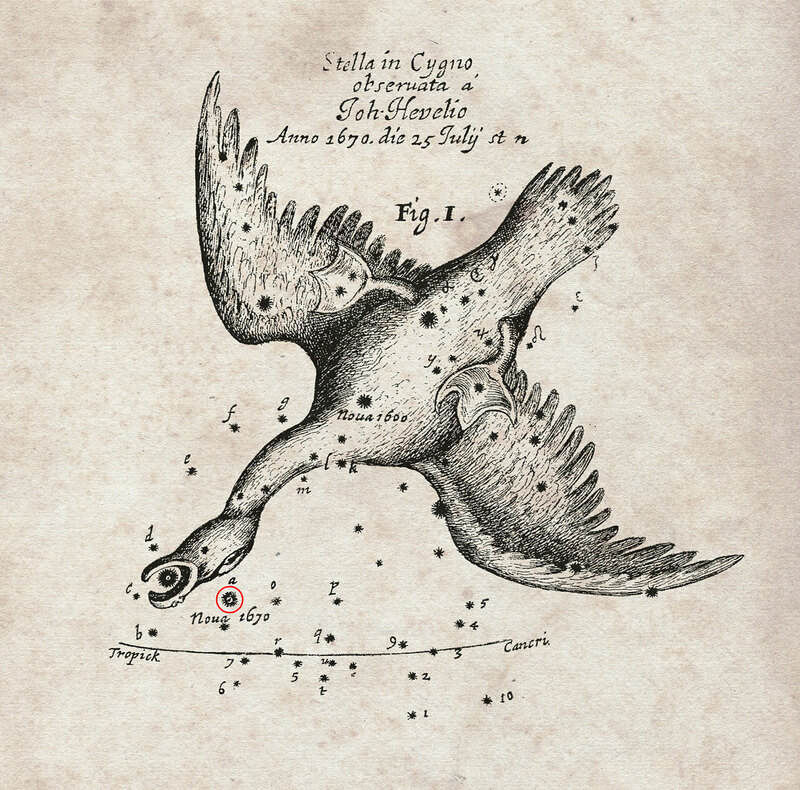 Hevelius described it as nova sub capite Cygni — a new star below the head of the Swan — but astronomers now know it by the name Nova Vulpeculae 1670.This object lies within the boundaries of the modern constellation of Vulpecula (The Fox), just across the border from Cygnus (The Swan). It is also often referred to as Nova Vul 1670 and CK Vulpeculae, its designation as a variable star. Historical accounts of novae are rare and of great interest to modern astronomers. Nova Vul 1670 is claimed to be both the oldest recorded nova and the faintest nova when later recovered. This picture shows the remains of the new star that was seen in the year 1670. 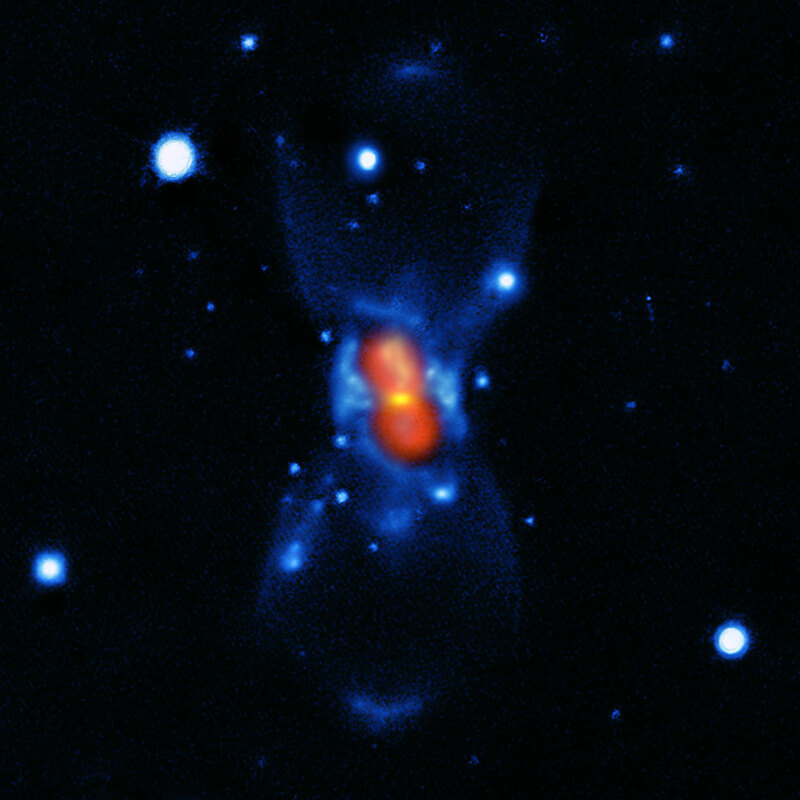 It was created from a combination of visible-light images from the Gemini telescope (blue), a submillimetre map showing the dust from the SMA (green) and finally a map of the molecular emission from APEX and the SMA (red). The star that European astronomers saw in 1670 was not a nova, but a much rarer, violent breed of stellar collision. It was spectacular enough to be easily seen with the naked eye during its first outburst, but the traces it left were so faint that very careful analysis using submillimetre telescopes was needed before the mystery could finally be unravelled more than 340 years later. “We have now probed the area with submillimetre and radio wavelengths. 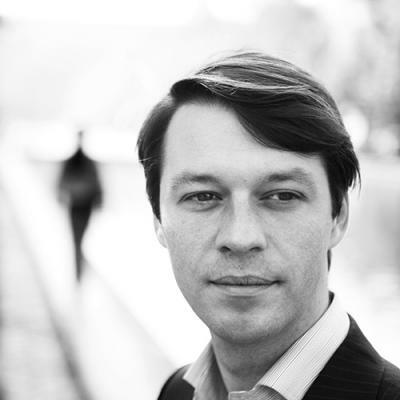 We have found that the surroundings of the remnant are bathed in a cool gas rich in molecules, with a very unusual chemical composition.” – Tomasz Kamiński. This map includes most of the stars that can be seen on a dark clear night with the naked eye. It shows the small constellation of Vulpecula (The Fox), which lies close to the more prominent constellation of Cygnus (The Swan) in the northern Milky Way. 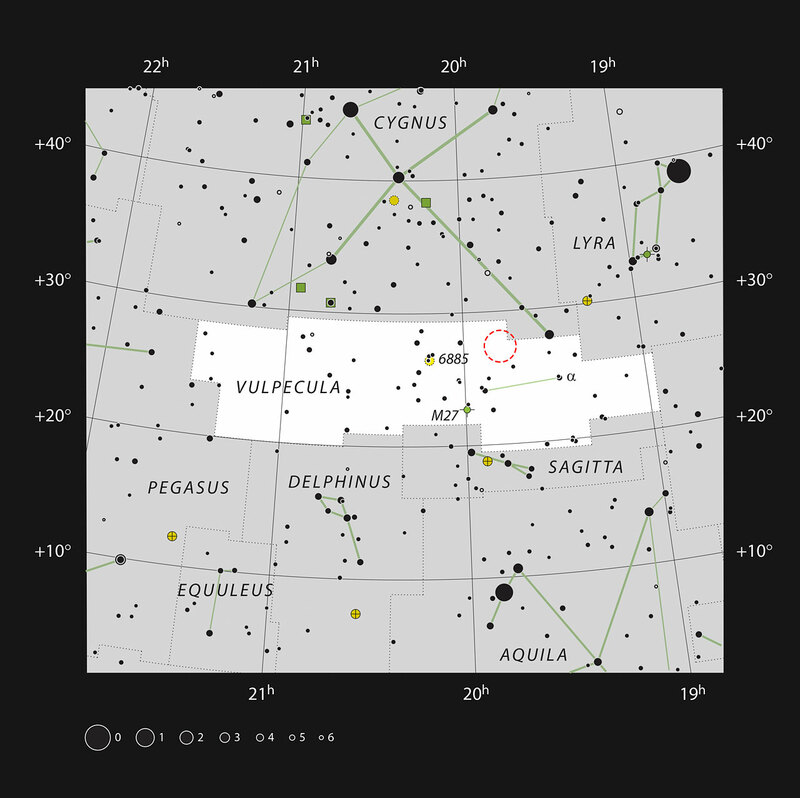 The location of the exploding star Nova Vul 1670 is marked with a red circle.